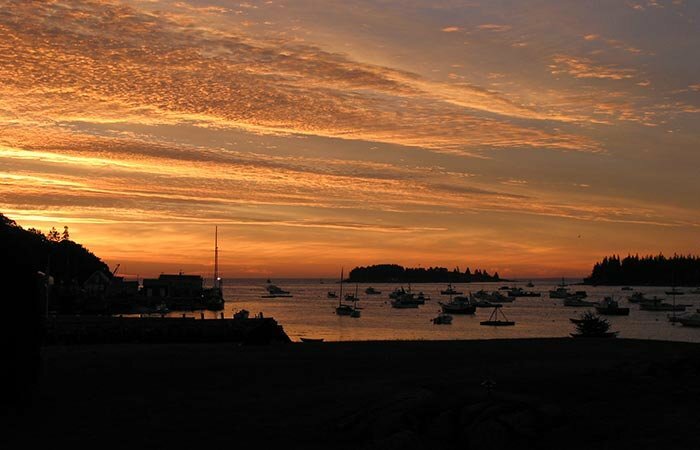 Early Bird Special: Plan your visit to Maine early this year! Make a reservation at the East Wind Inn before April 30, 2018 during the period of May 15, 2018 through June 19, 2018 or September 7, 2018 through October 14, 2018 and receive a 15% discount on your room rate. Friends of St George: Coming to visit friends or family in St. George, but no room in the house? Make a reservation at the East Wind Inn and let us know that you are visiting a friend or relative in St. George for an event or just a vacation. You will receive a 10% discount on your room rate. 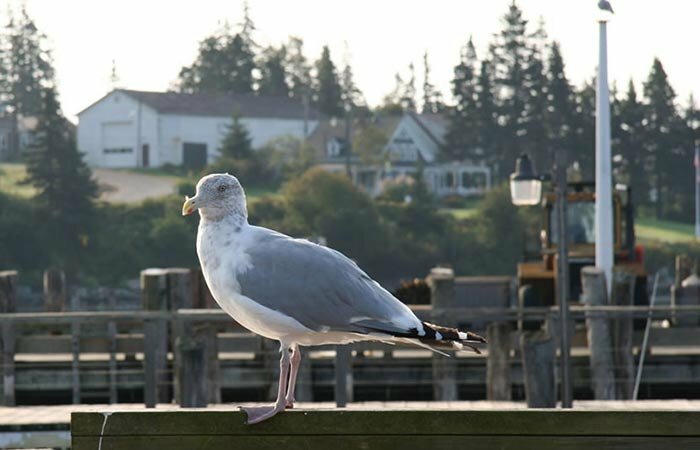 Seven Day Stay: Looking for a week long get-a-way? Let us know! Book any of our available rooms for an entire week and receive a 10% discount. This offer does not include our Meeting House apartment. Event Special: Attending a special event? The East Wind Inn often partners with groups or organizations holding weddings, races, reunions, seminars and other events, by giving a discount to attendees who stay at the inn. If you are attending an event in this area, check with the event organizer or call the East Wind Inn to see if we have arranged to provide a discount for your event. Mid Week Special: Looking for a quiet mid- week stay? Book any of our available rooms for a two night stay (Tuesday and Wednesday) you will receive a 15% discount on your room rate. 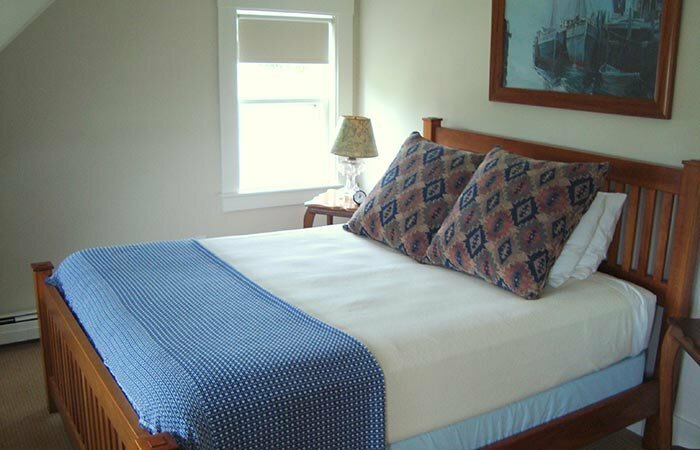 We prefer that you book directly with the East Wind Inn. Let us know if you have a special promotion from a travel booking site and we will match the rate offered to you.